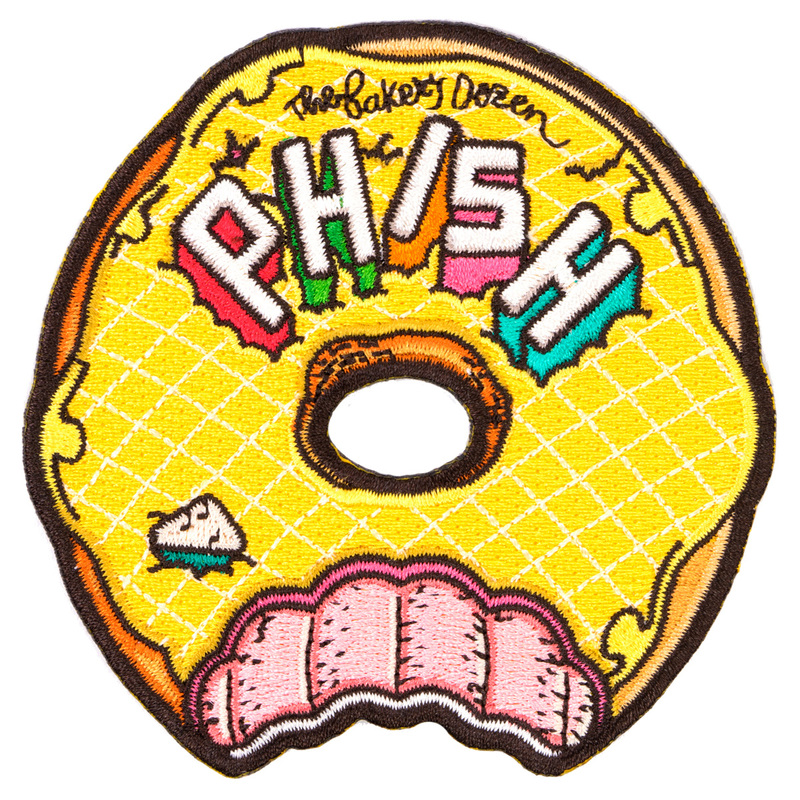 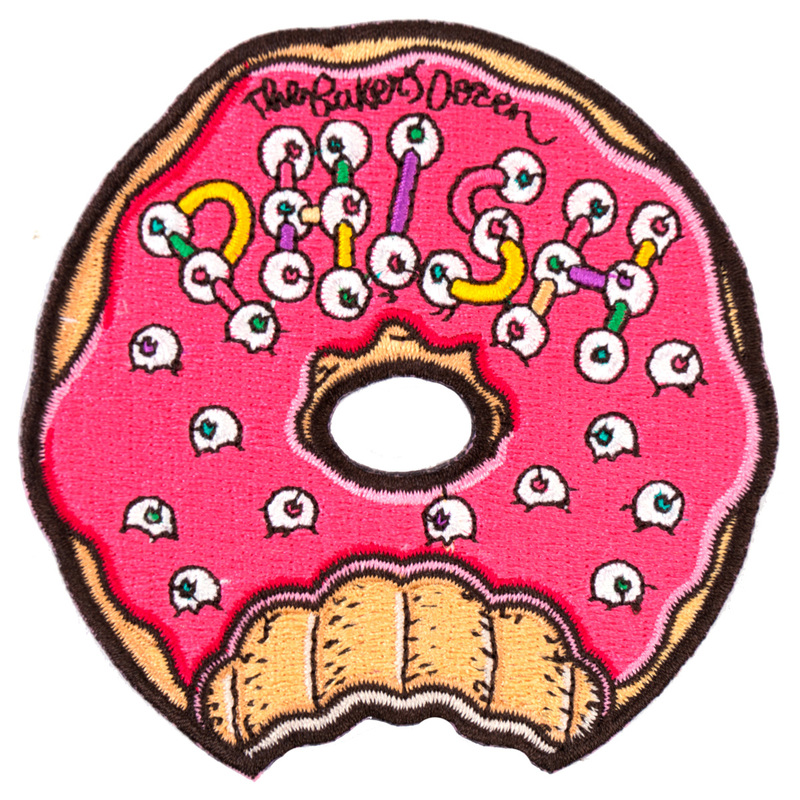 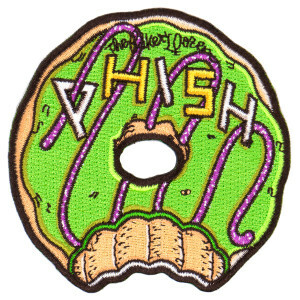 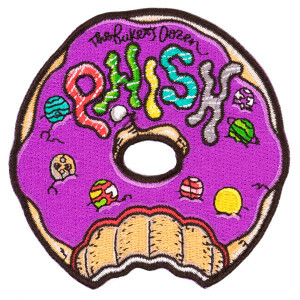 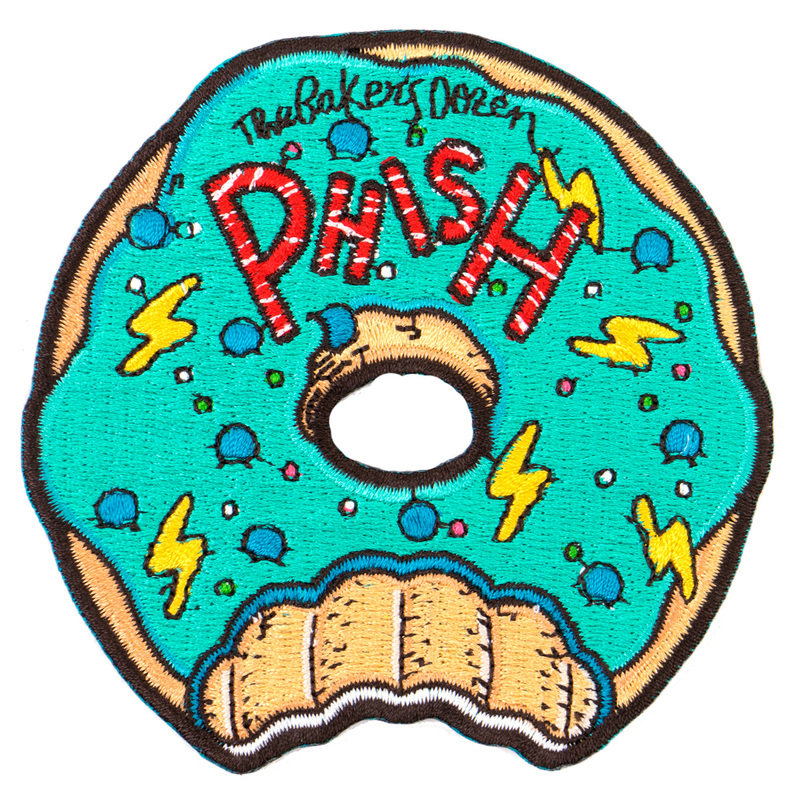 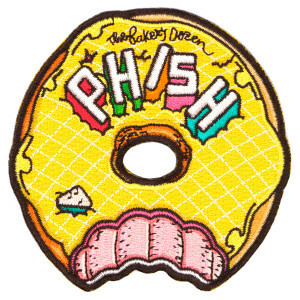 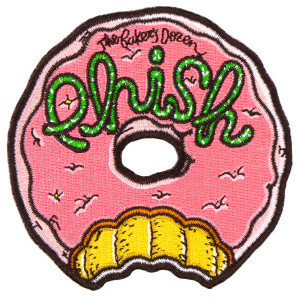 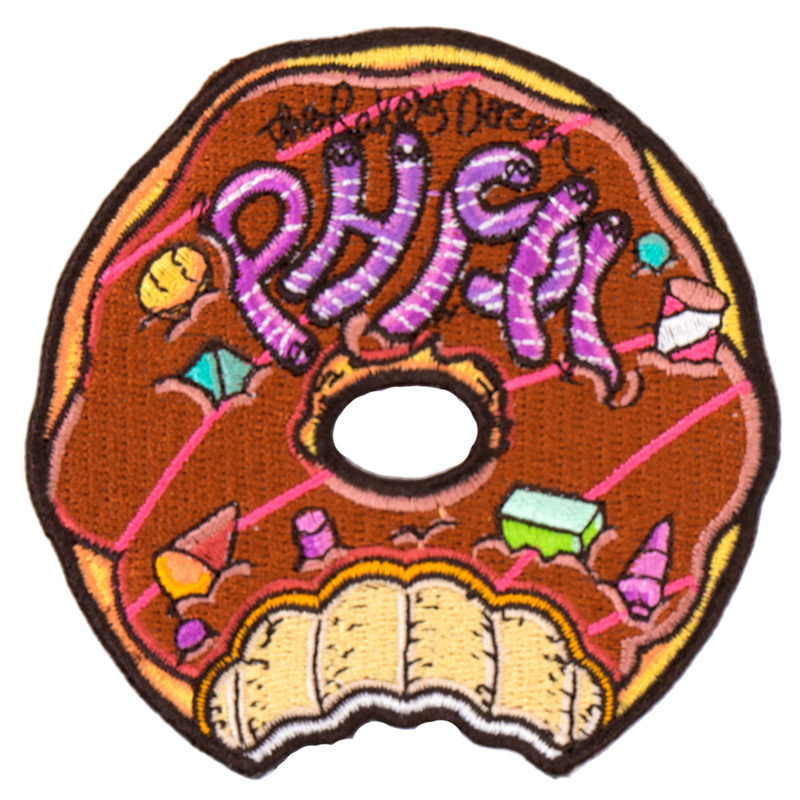 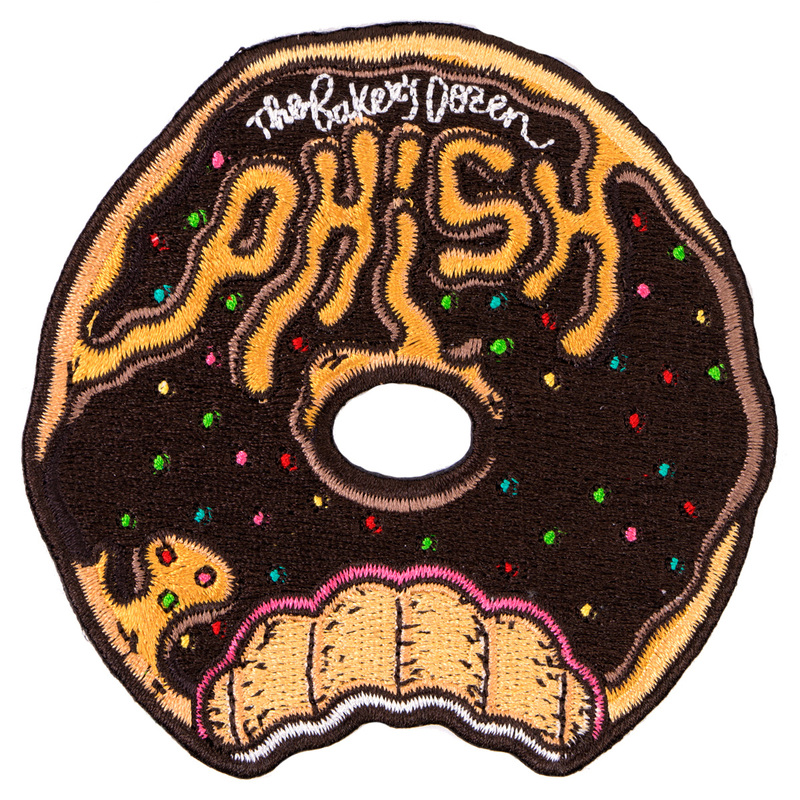 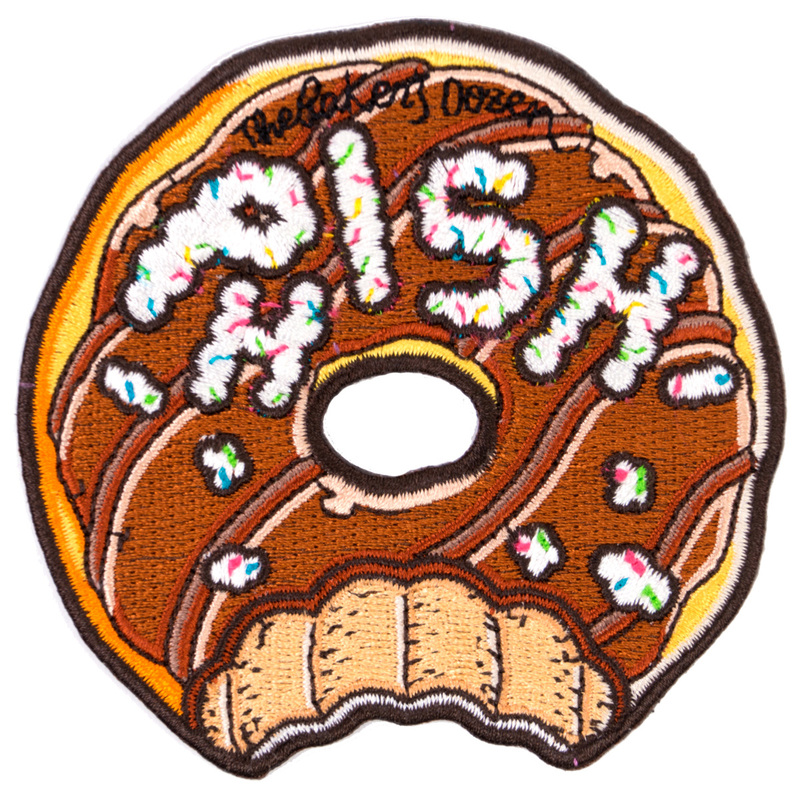 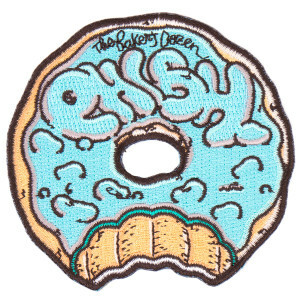 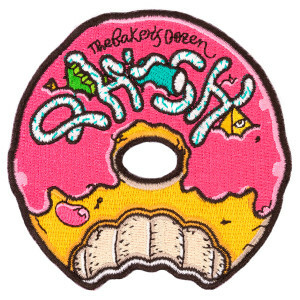 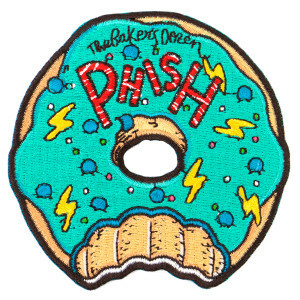 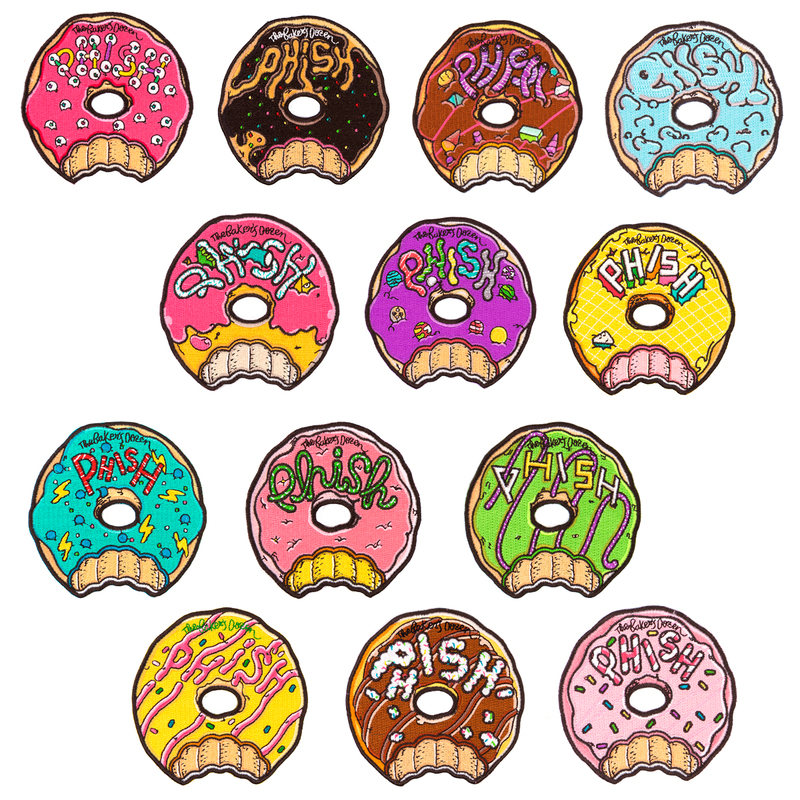 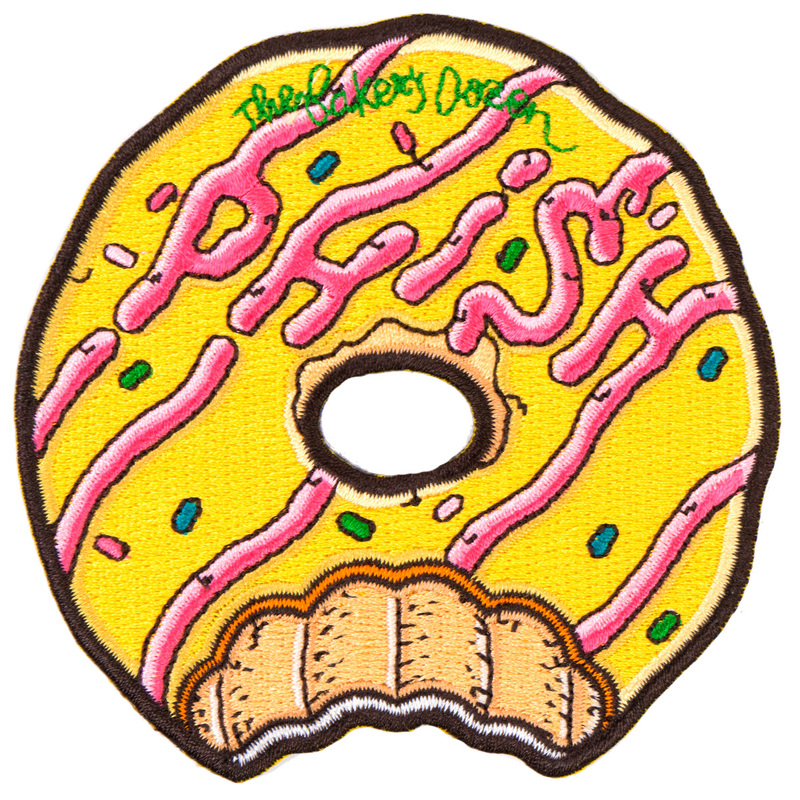 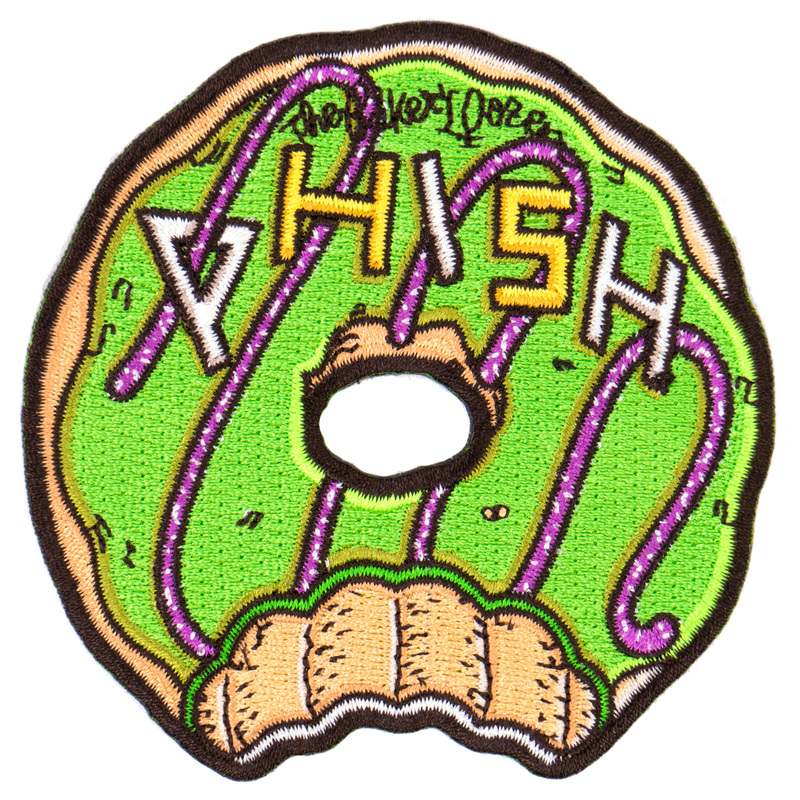 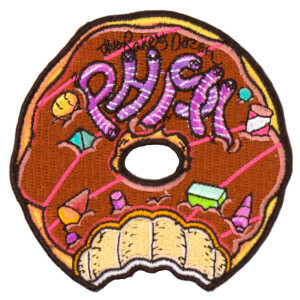 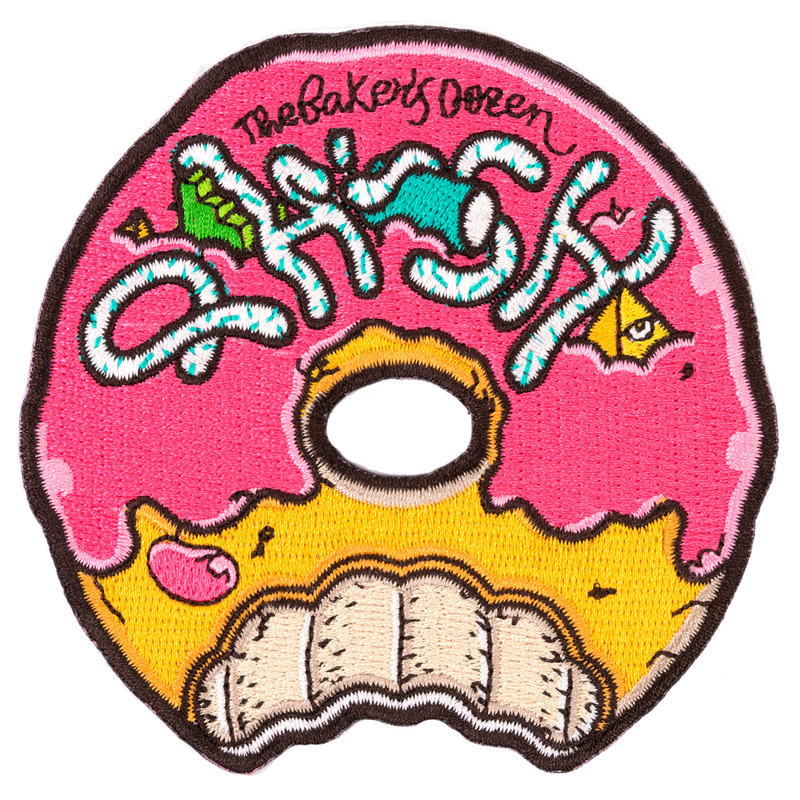 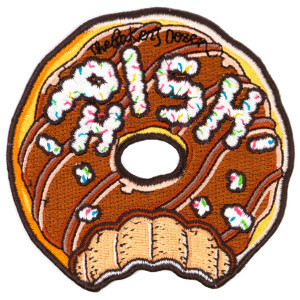 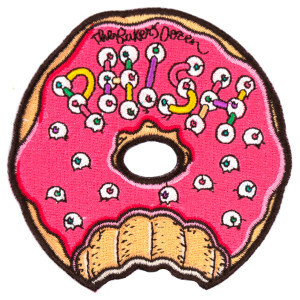 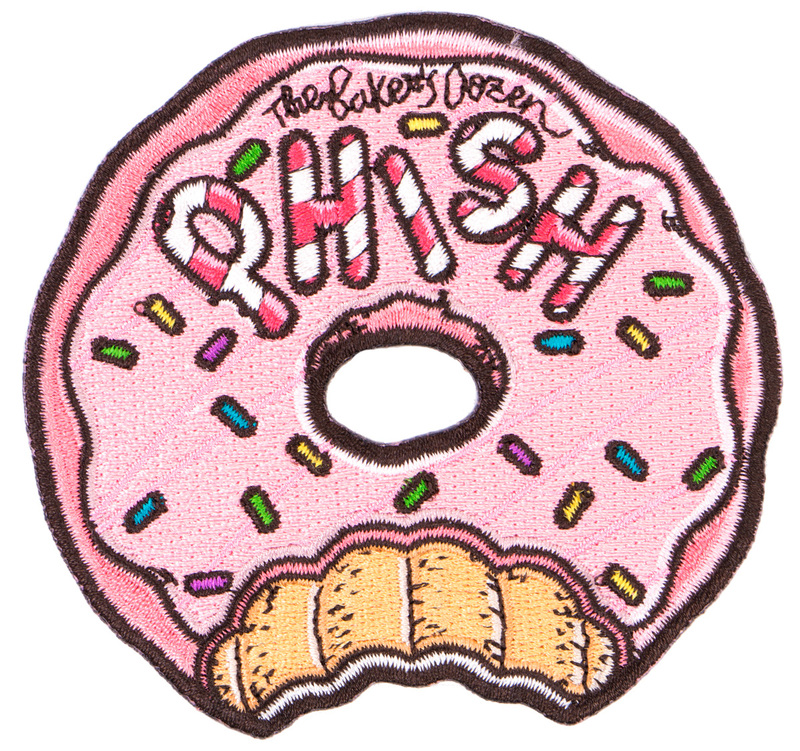 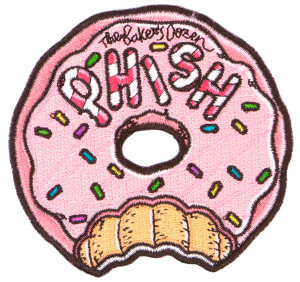 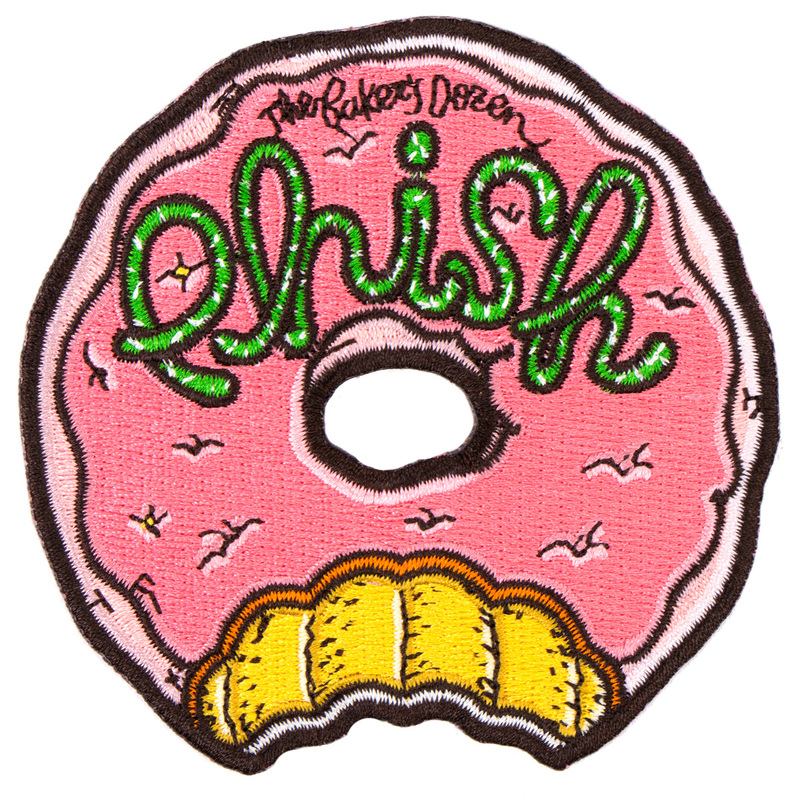 Heavy duty sew-on patches from Phish's Baker's Dozen 13 night run. 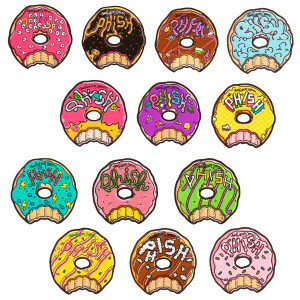 Measures apprx 3" each. 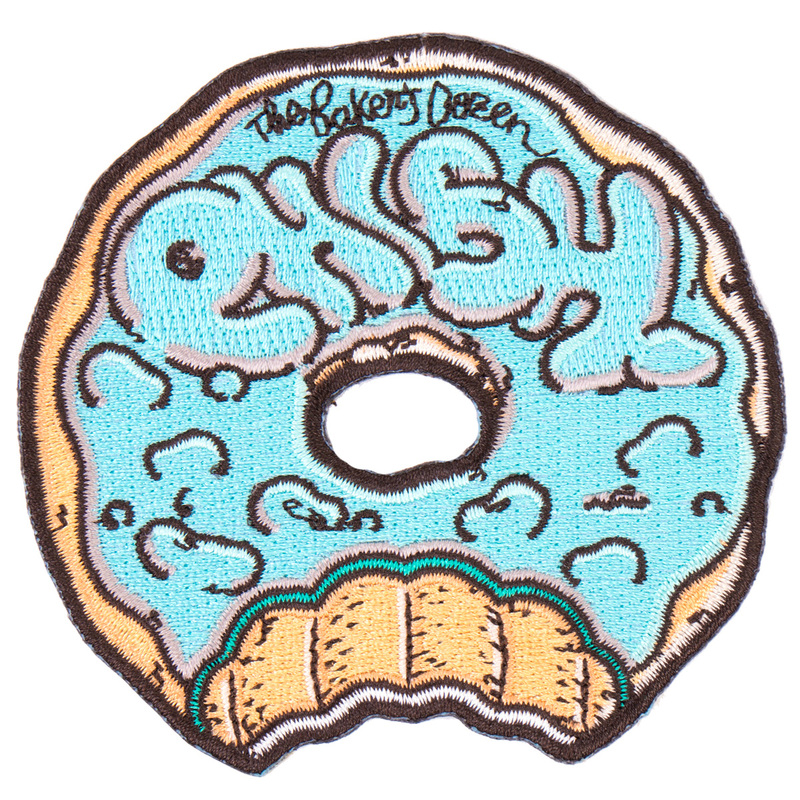 Limited quantities remain from tour.